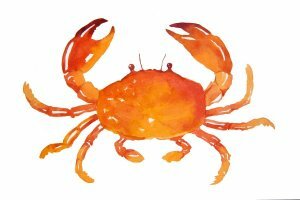 ONLY 30 TICKETS LEFT FOR OUR ANNUAL CRAB FEAST THIS THURSDAY! Thank you. Those two words are powerful. They bring a sense of appreciation and value to an action. Have you thought about who you may owe a “thank you” to for your business and professional success? There are individuals who had supported you and acted as your cheerleader during your journey. How much do you think they would appreciate a thank-you card? We have plenty of people and businesses to thank as well. From our Corporate Partners, our Board of Directors, our volunteers, our members who give and donate without condition and other cheerleaders- There are so many who are responsible for our success. The success of our upcoming Crab Feast is directly related to those business which have supported us financially as well as by donating items and services. 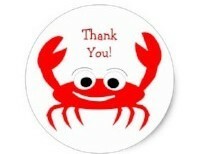 We would like to extend a thank-you to this year’s Crab Feast Sponsors! Please patronage these businesses when you are in need of a service or item. 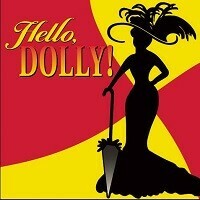 If you haven’t bought your tickets yet, please do. THERE ARE ONLY 30 TICKETS LEFT! SERVPRO of Reisterstown specializes in the cleanup and restoration of residential and commercial property after a fire, smoke or water damage. SERVPRO of Reisterstown can also mitigate mold and mildew from your home or business. 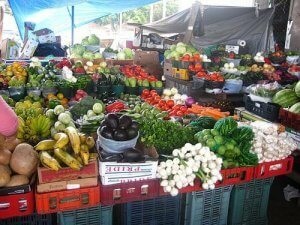 Local Businesses – This is your chance to reach our community! As a Sponsor, you receive marketing and PR opportunities as well as free tickets at 2 of our levels! Sponsorships start at only $100. The earlier you sponsor, the more we can promote your business! Email kathleen@northwestchambermd.com for more information. Enterprising Women are Speaking Out! Friday, August 3rd: 7:30 – 9:30 a.m.
Martin’s West , 6817 Dogwood Rd. Come celebrate your voice and start your morning with coffee and conversation, then you’ll be seated for breakfast while you enjoy hearing from a panel of extraordinary women who tell their stories of growth in and out of the workplace. 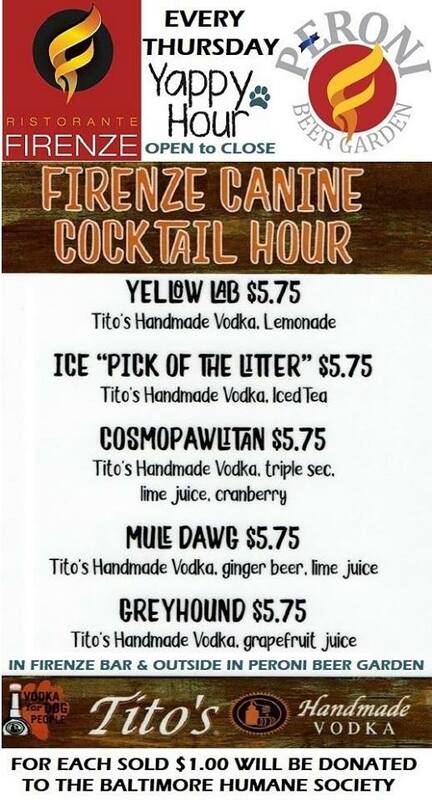 Baltimore Humane Society and Ristorante Firenze are working together to host the Firenze Canine Cocktail Hour taking place every Thursday from open to close. 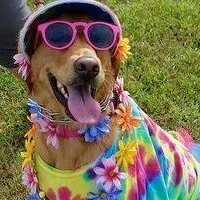 For each cocktail sold, $1.00 will be donated to the Baltimore Humane Society. Click below to check out the drink specials! 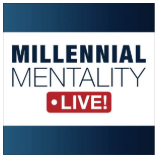 Join us at SECU Arena at Towson University for this unique networking and educational event focusing on the millennial generation in the workplace. Sir Speedy of Owings Mills – Special Sale for Members! 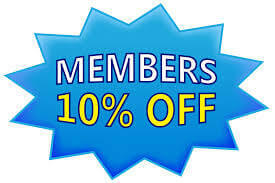 Sir Speedy of Owings Mills is offering all Northwest Chamber members 10% off all printing for the month of July! 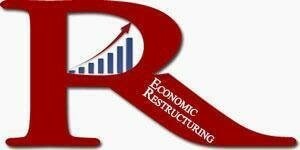 Wed, August 1st: 6:00 p.m.
Join the Economic Development Committee of Reisterstown Improvement Association (RIA). Each month we discuss an ambitious agenda for the revitalization of the Main Street business district, promotion of job growth, and improvements to the area’s economy. If you care about your own business, love having great places to shop and eat, and want to see more resources devoted to our town, please join us and have your voice heard! Email brendan@reisterstown.com for more information. Fri, August 3rd: 8:00 – 11:00 p.m. Sat August 4th: 9:00 a.m. 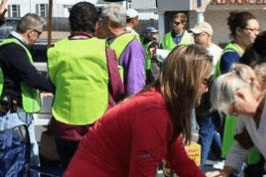 Please join us the first Saturday of each month at 9:00 a.m. Meet in the parking lot of Landmark Shopping Center (in front of Reter’s Crab House) to help walk Main Street and pick up any trash to keep our town Clean, Safe & Green. For more information, contact Dan Carey shaneybrook@Hotmail.com or 443-463-2451. Fri, August 3rd: 7:00 – 10:00 p.m. The 90’s comes to Reisterstown! Here’s to the Night is is The Mid-Atlantic’s #1 90s tribute band. hailing from Baltimore, the band fully immerses listeners with a song list comprised of the some of the most fun and energetic songs from the era. Next Concert: 8/2/18 – Mister Wilson – Mister Wilson plays your favorite classic rock tunes from the 60’s on up to the present. Northwest Chamber Members, Is Your Business Hiring? We Can Help!